This stunning rehab in South County is waiting to be your new home! With 3 large bedrooms, all over 12x12, an updated bathroom, over 1,300 sq. 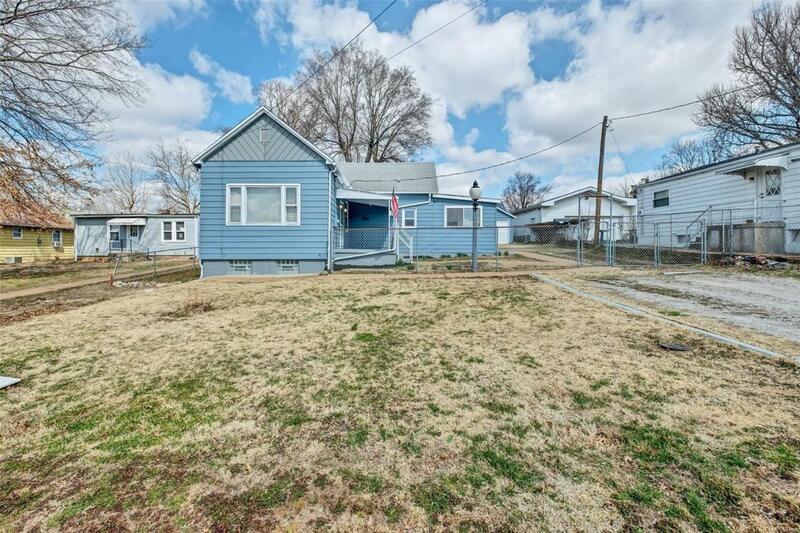 ft., and a massive fenced in yard, space will never be an issue! This home has fresh, modern colored paint, and beautiful grey wood-look flooring throughout. 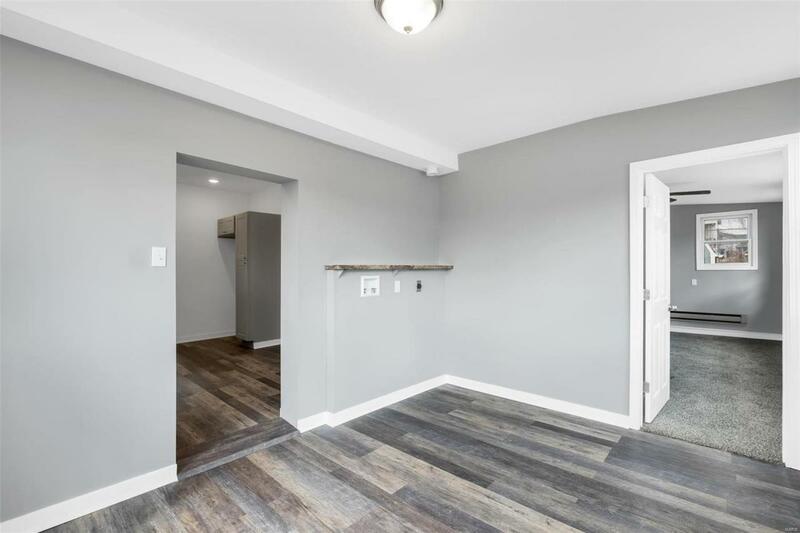 Finally, you can have a chef's dream kitchen, complete with granite counters, plenty of cabinet space, one touch disposal, and stainless steel appliances! The main floor laundry room is 12x10, meaning no more trips to the basement carrying laundry baskets! 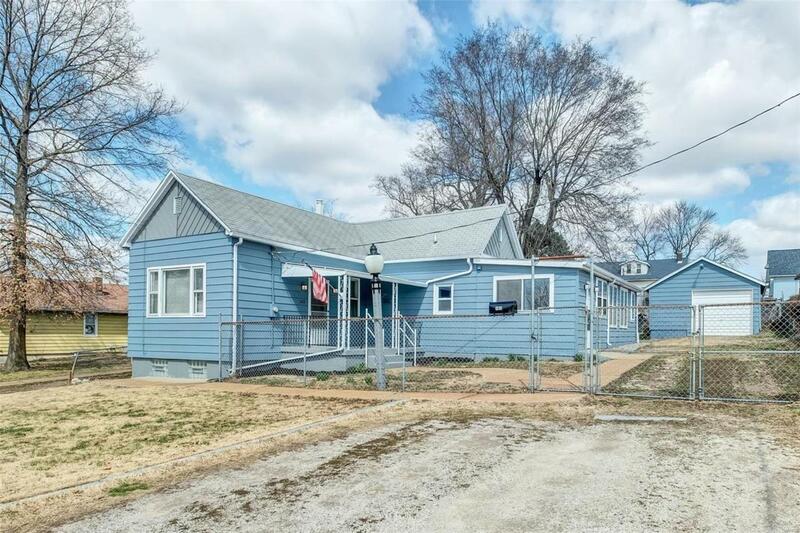 All 3 bedrooms have new, lush carpeting, private closets, and lots of windows. 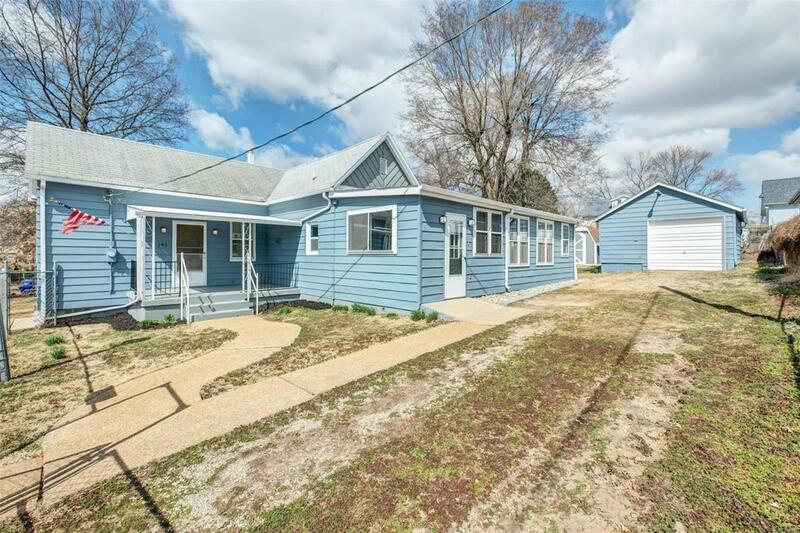 Park on either the double wide driveway, or through the fenced yard in the extended driveway, or detached garage! The large, covered front porch offers the perfect place for your morning coffee, and enjoying summer days with your loved ones. The living room is massive, with lots of lights, and tall ceilings. The basement offers a clean, dry place for storage.